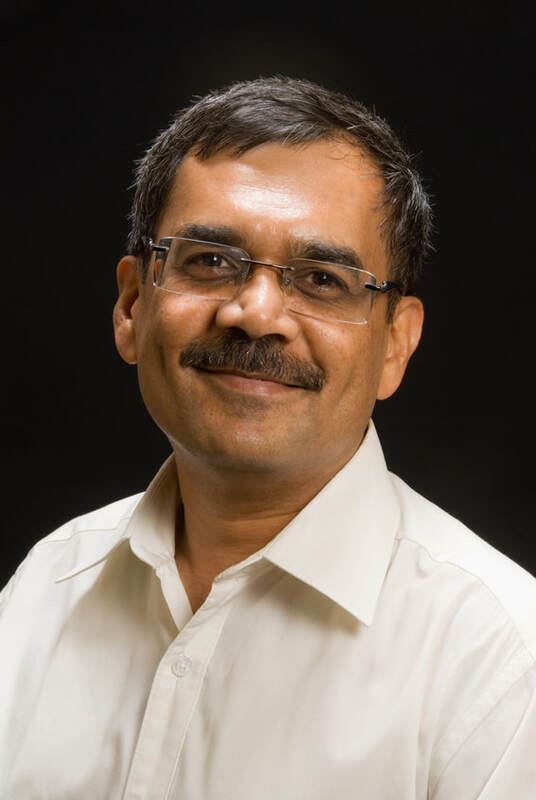 ​Rama, born in Bombay (now Mumbai), India, is an Indian business entrepreneur who has been a successful import/export business owner and has had successful international partnerships with major organizations for over 25 years. Rama’s area of concentration is Europe, Middle East, India, and Africa (EMEIA). He has been involved in leading large business transformation, integration, and organizational change engagements. ​Rama has earned a Bachelor's degree in International Business and a Master of Business Administration.